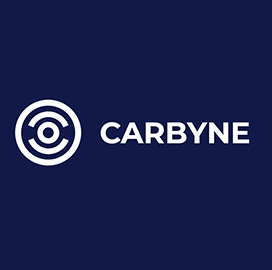 Cisco and Carbyne have partnered to offer cloud-based and connected technology platforms for emergency dispatch centers. Carbyne said Wednesday it will combine its public safety technology built to transmit data with Cisco's Kinetic for Cities platform designed to automate sharing of information across smart city systems, community infrastructure and internet-of-things devices. The integrated offering is intended to accommodate international numbers and allow emergency service providers to utilize a 911 data plugin for legacy systems or a call-handling ecosystem in the cloud. Government clients can use local IoT devices and sensors to disseminate emergency data through the joint platform from Carbyne and Cisco. The partnership intends for the offering to support emergency dispatch services in remote locations where an internet connection is available. Carbyne said it will demonstrate the collaboration at the ongoing European Emergency Number Association conference in Croatia.